Morgan Livermore is a Partner at Geodesic Capital. He has eight years of venture capital, investing, and technology experience. Morgan focuses on emerging enterprise applications, DevOps, IT Infrastructure, as well as consumer mobile applications and autonomous vehicle technologies. Morgan works with various Geodesic portfolio companies including Tanium and Instart Logic. Prior to Geodesic, Morgan was an investor at Accel, where he helped invest in GoFundMe, PagerDuty, BrowserStack, and Algolia, and worked with many of Accel’s other portfolio companies. 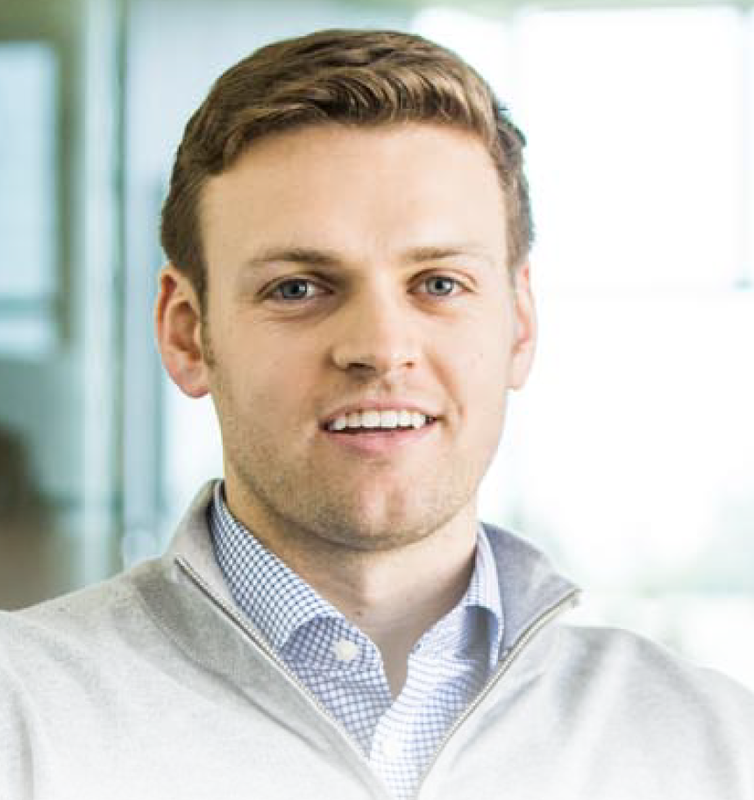 Prior to Accel, Morgan worked as an investment banker at Vista Point Advisors, where he advised founders through capital raises and company sales. Morgan received a BA from Dartmouth College, with a major in government and a minor in markets, management, and the economy. While in college, Morgan co-owned and operated Evolving Vox, Dartmouth’s first and premier furniture rental company. Morgan enjoys traveling, playing soccer and basketball, and watching his beloved Bay Area sports teams.